Heavy Planet presents...today's "New Band To Burn One To"-COLLIDER! We are called Collider and we are a sludge metal band from Ottawa, Canada. Plain and simple. "Collider has concocted three remarkable tracks of doomy sludge overflowing with progressive leanings, growling vocals and frenzied riffing. These three tracks exemplify the dynamic range the band is able to fulfill. From the all-out sonic bludgeoning of opener "Tundra" to the thick murky heaviness of EP closer "Titana Boa". Wedged in between those two tracks is the epicness of "Crusher of Suns". 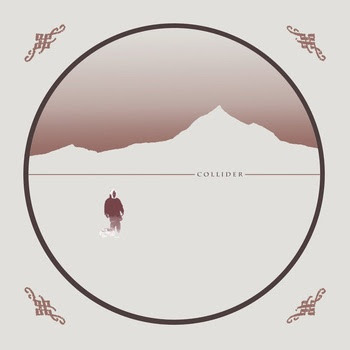 Collider unfortunately only gives a teaser of what the band is highly capable of. Keep your ears glued to this band people."